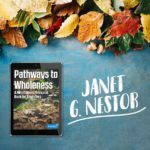 Janet G. Nestor is an author, speaker, and holistic therapist curating personal empowerment and inner peacefulness. 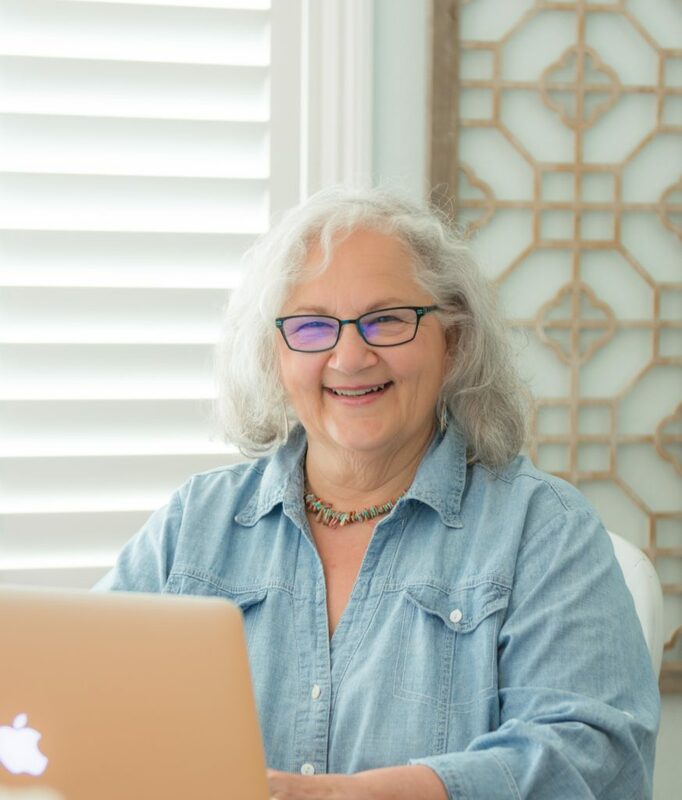 She helps bring people relief from emotional, physical, or spiritual pain through integrating intuition and mindfulness with traditional therapies. Additionally, Janet’s unique ability to connect with souls gives people the opportunity to explore the Divine through communicating with those in Spirit, having a drawing and reading done of the soul, experience bespoke art that can calm and balance the energy system, and being supported in your own loving spiritual journey. 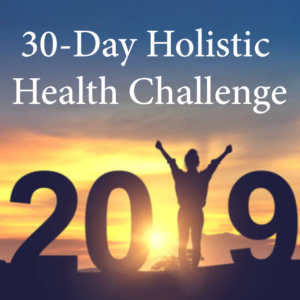 Receive 30 days of exercises and challenges that will help you raise your holistic awareness, a fundamental step to achieving holistic health. 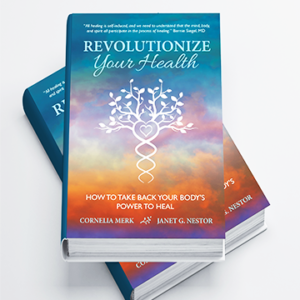 Packed with inspiring cases of miraculous healing and scientific research, this new book teaches you how to approach your body’s health issues mindfully, and inspires that healing is always possible. Join Janet as she is interviewed by Maggie Mistral, a certified life and job coach and host of her own podcast called Making a Living. 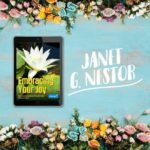 If fears and doubts are holding you back from pursuing your dream job, Janet’s inspiring story on how she became a bestselling author will teach you to “forget what you can’t do.” Maggie and Janet also discuss how Revolutionize Your Health can help you envision a new meaning of health and put trust back into yourself and your body. 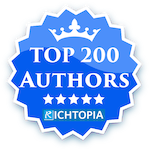 Janet’s books, social media posts, and quotes on love, peace, and mindful living inspire readers and social media followers worldwide.